An effective advertising event guarantees your success in making your targets attend the event you are going to organize. 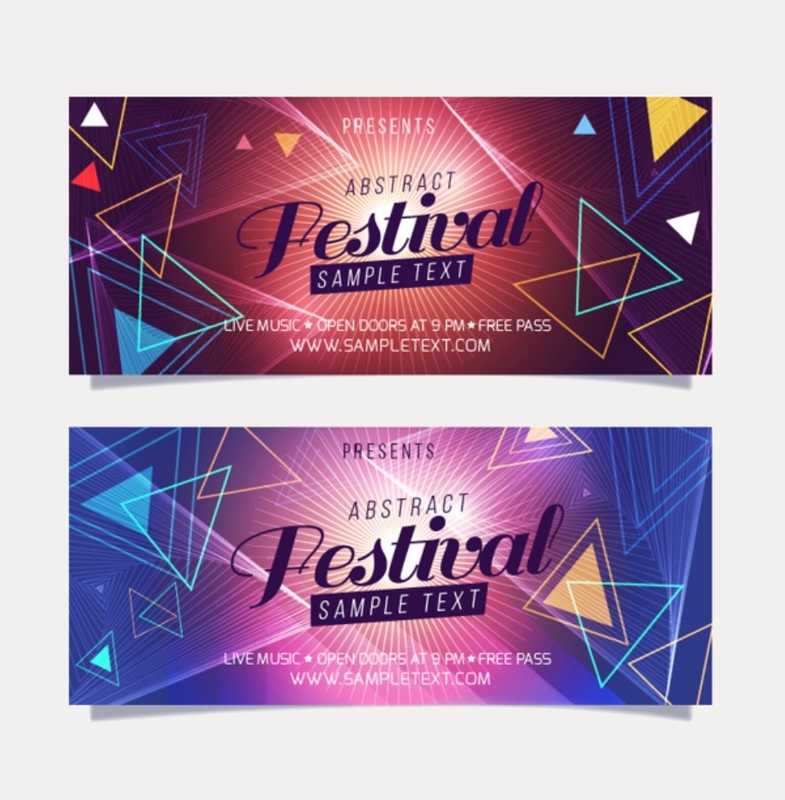 One of the best ways to advertise an event is using advertising banners or roll-up banners. You might have seen banners posted in streets, at a noticeable corner in a prestigious office, or on the pages of websites you landed on and your attention suddenly focuses into it unwelcome. If a banner has caught your attention which then piques your interests, this only means that the banner has done a commendable job in giving justice to a banner’s very core. A banner’s nature is to attract the attention of a looker, despite not having a need for what is being advertised in the banner. 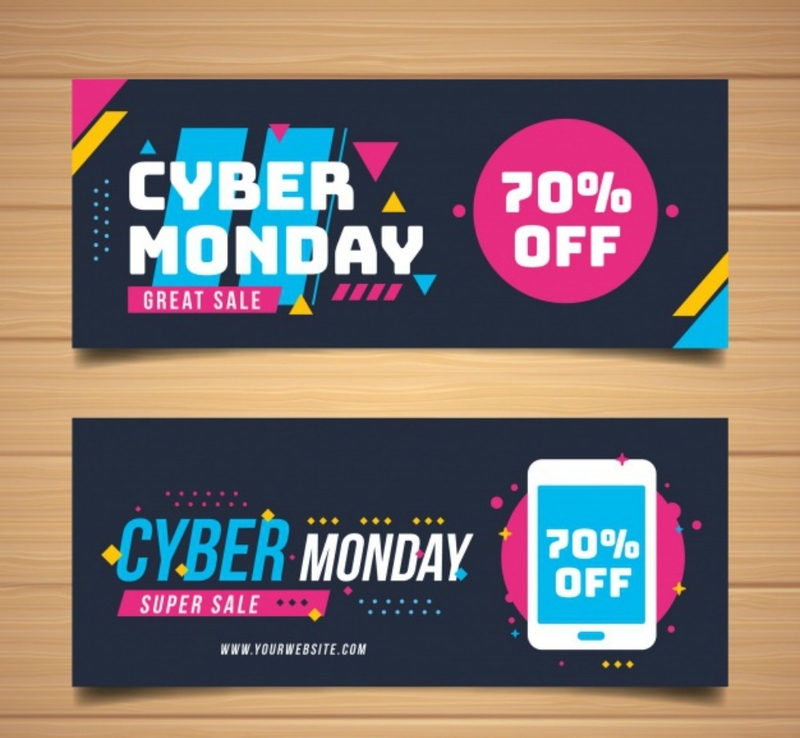 Like any other forms of advertisement, advertising brochures and advertising flyers to mention, a banner can be versatile in promoting a brand or in increasing the popularity of your company and its products and services to attract prospective consumers and employees. Having this said, announcing anything to the public will no longer be as hard as traditional approaches were. 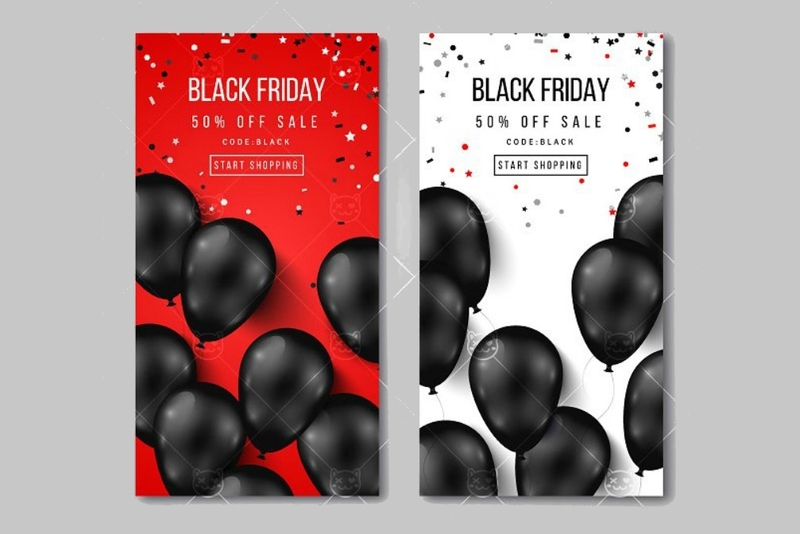 This article highlights the purpose of banners in general and why using this advertising tool to announce an event should be instilled in your mind. To know how crafting an event banner for a cause or a fun party impacts greatly a company or organization, continue reading. Banners have dominated both the physical and the cyber world, and it’s hard not to notice them given that they are made to entice our sight. In today’s digital world we rely heavily on searching for stuff on the web, and there are a certain website or pop-up ads that inspire the growth of intrigue in you. 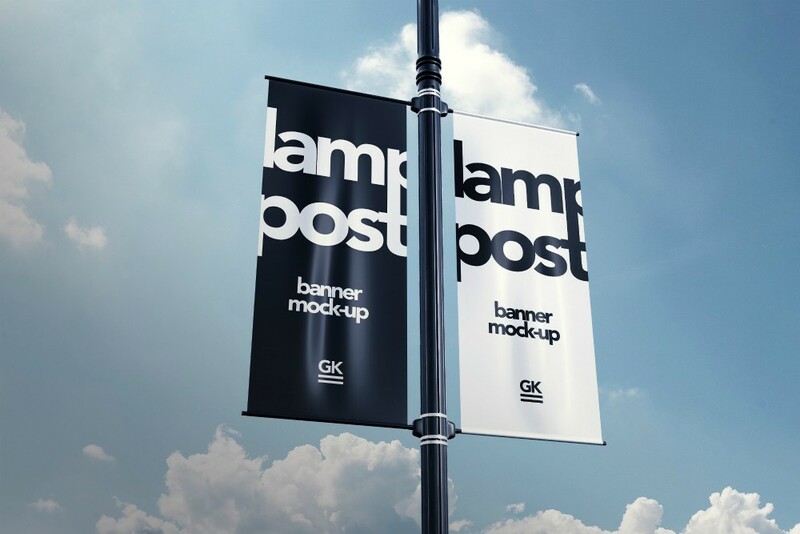 Causing an intrigue is just one of the reasons why banners are used as a good advertisement. 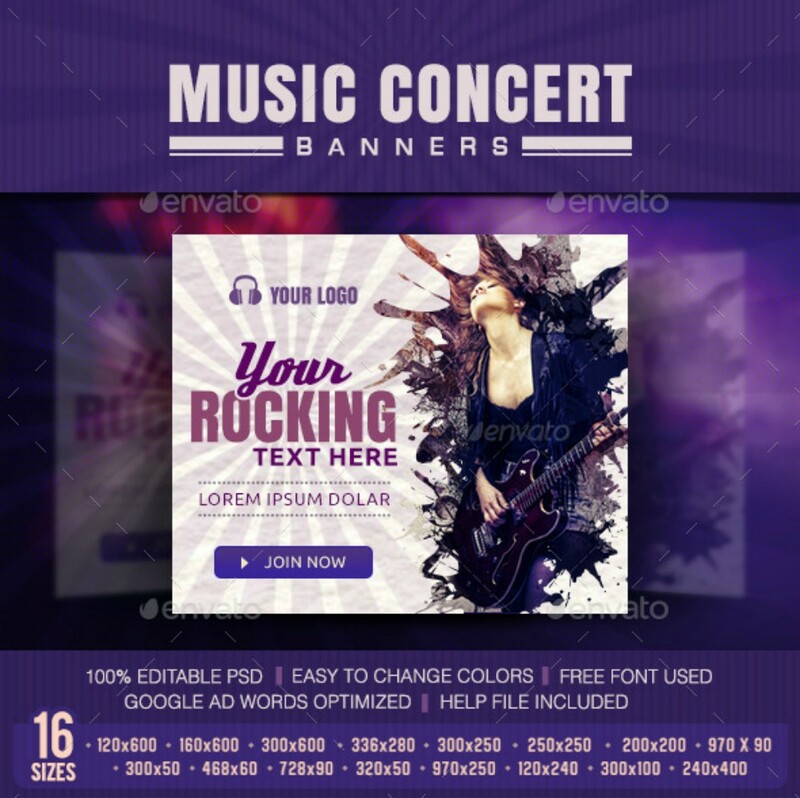 Below is a list of other advantages that might just make you reconsider banner posters and web banners’ worth; thus, unlocking all areas where banner designs are deemed useful. Banners are image driven. 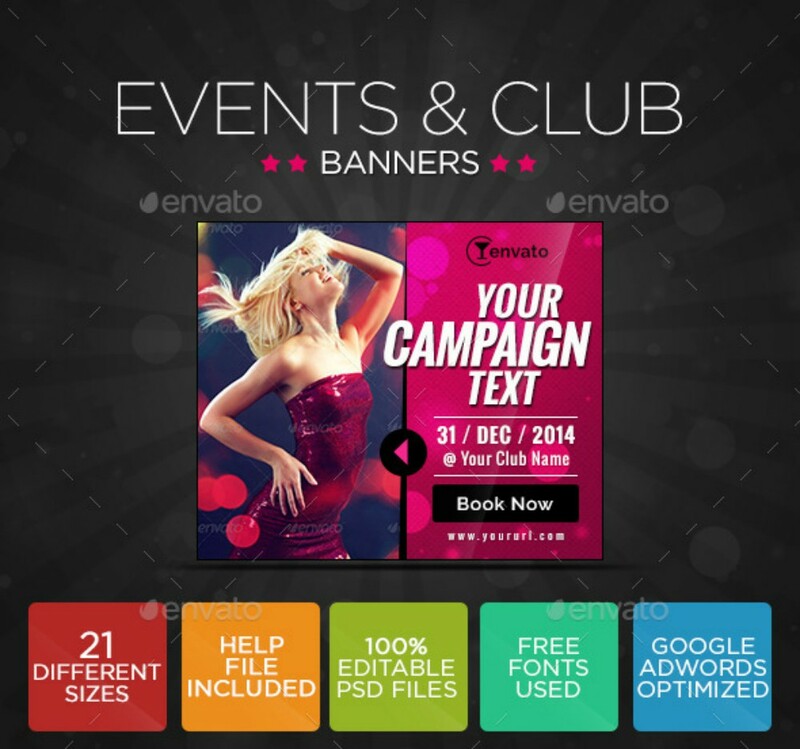 Banners rely heavily on images rather than text which drives your prospects curious. 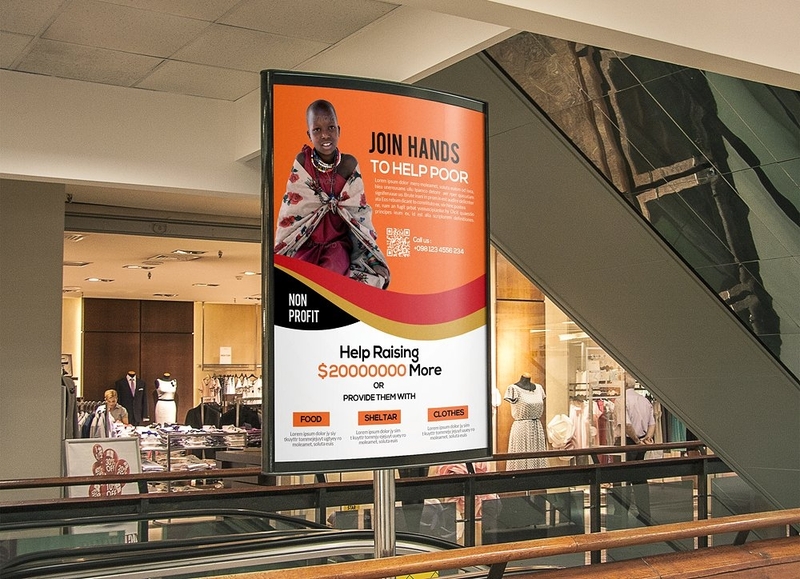 Banner displays that are posted in public areas, specifically the heart of a city, make increasing awareness less hassle when put in comparison with flyer and brochure distribution. You might argue about the latter making referrals easy than the former. As it is a matter of fact that brochures are hand carry and can be distributed by targets to someone in their circle making referral easy, you may simply take a picture of a banner and forward the photo. Besides, the digital era has made a convenient way to communicate with our friends, relatives, and colleagues. Considering the high-quality output of an effective banner, it is almost impossible to ignore the minimal information that manifests in it. Sure, it’s easy to put up fancy images or show that you have perfected color combinations, but making your targets read the purpose of your banner can be a little hard for the inexperienced. Since banners are dependent on images, it’s important that the images depict directly its purpose for purposes of preventing ambiguity. In the light of social media sites, a web banner increases its click-through rate (CTR) when it allures your audience’s interests. Proven effective since launching. When banner ads were launched in 1994, the internet made good use of it promoting businesses, recruiting prospective clients and employees, announcing an event, and even sharing individual ideas through blogs. As you may have noticed from visiting websites, it is common for a banner to appear somewhere in the article. From this, you can conclude that almost all businesses, on a global scale, are using banner posters and web banners. This gives you enough reason to use banners since business is not only a competition of which company takes product features to a whole new or which company gives an outstanding service. Business is also competing against your competitor’s way of advertising their products since this is a way of showing how your consumers or targets are valued by the company. Not only should you be using banner ads, always remember that in making one it has to outshine related business advertisements from your competitors. 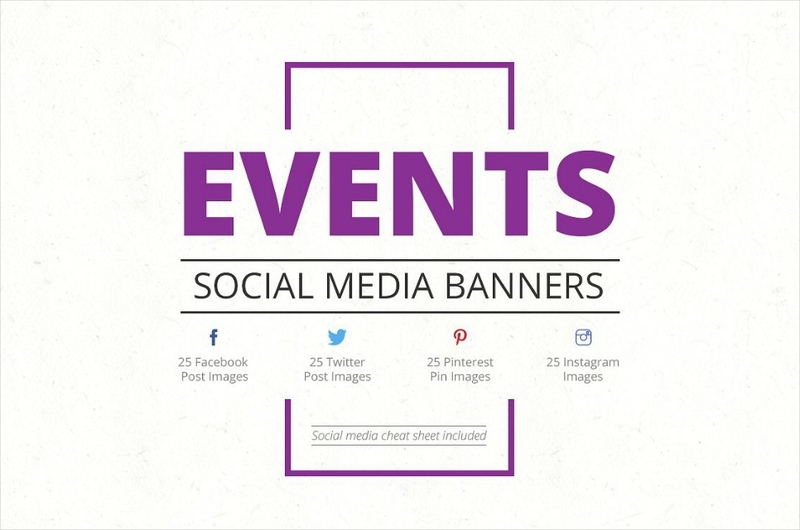 Banners can be used online to market or announce some things. Not that traditional ways are out of fashion and are no longer deserving of recognition in the digital era; it simply is about people of today who prefer spending so much time on the Internet. In fact, you can see a number of banners all over media sites unmatched by the number of banners you see in public places. Since we live in an age that relies on the Internet, entrepreneurs and marketers are displaying business and event banners online for their business expectations to be met rather hastily. Not to mention the convenient ways of communication in the now, information can spread through different digital platforms– that is if your web banner has caught the attention of your target and if the content in your company article carries vital information used in the present and future. Banners are not obtrusive as pop-up ads. Pop-ups are too stubborn that they infuriate netizens. Not only do they cause delay to important tasks. When this appears suddenly and you entered a key or click something, this directs you to multiple irrelevant websites that you don’t want to happen. Unlike pop-up ads, there’s a designated area for banners to be visible in an article enough for a site visitor to notice them. They are not as annoying as pop-up ads that demand the full attention of the reader. Greatly lacking in details. Since banners are image driven, site visitors can be a little hesitant in clicking the ad for fear or disgust that it may lead them to a malicious website or unimportant one. 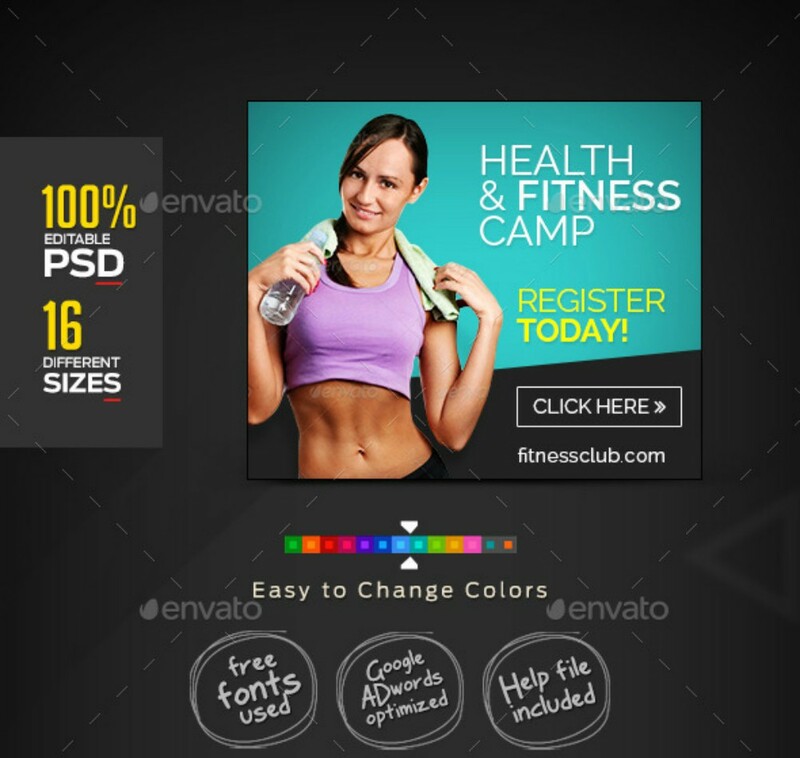 There is a great need for you to come up with a plan to make your banner more convincing or worth clicking. 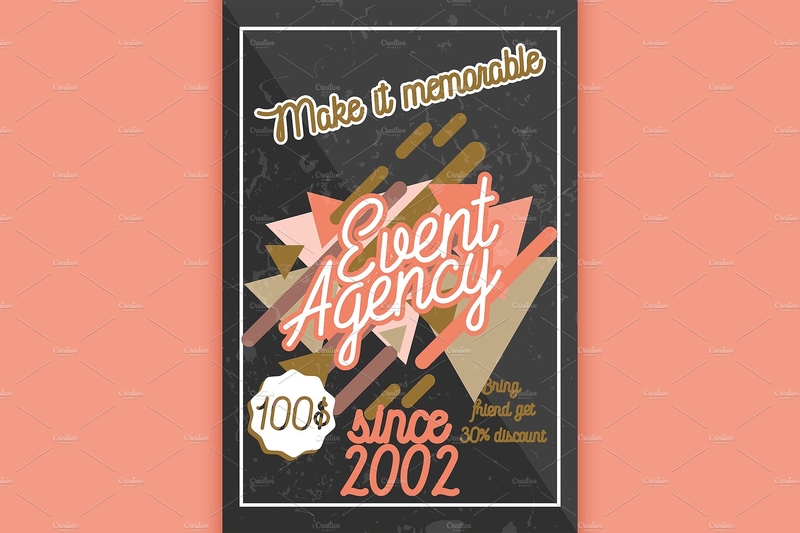 Unlike event brochures which answer all frequently asked questions, an event banner poster or an event web banner provides too little information for targets to become interested in your ad. That’s right, there is only diminutive chance that the content of your website will be read by a targeted audience or random visitor when your banner creates an unfavorable impression. Banners can be annoying. Retargeting banner ads can either be very helpful or extremely baffling. You may also be guilty of being furious when it comes to an unwelcome display of banners that tries to sell you something. There might even be a time that this frustration from banners reaches the degree of ignoring them. You may have whispered “why can’t ads just leave me and have a good time” under your breath, utter it out of anger, or speak it sarcastically at the back of your mind. Well, you just can’t help it and admit that banners can really be annoying. But, judging these annoying banners meticulously can help you identify what factor is in a specific banner that makes it frustrating than intriguing. Now that we have fully identified the advantages and disadvantages of a banner, we will be disclosing all the must-know reasons about event banners and how much of an impact they leave to companies, consumers (prospective and loyal), business partners, and stakeholders. From the way, you create your event banner readers and observers will have a glimpse of how your business operates. When your banner is a total mess, expect that your company demands will be hardly met and that your company’s credibility will be questioned. You can only imagine the worst possible outcome of creating an inept banner. For example, bloggers or article reviewers will write about how ineffective your advertising approaches are and that your company doesn’t even bother its quality. Social media can be your greatest ally or your terrible downfall. Although you have little controls in stimulating the interests of your targets, it remains important to exert effort in your advertising campaigns for your company’s reputation not to be stained with honest, bashful comments. 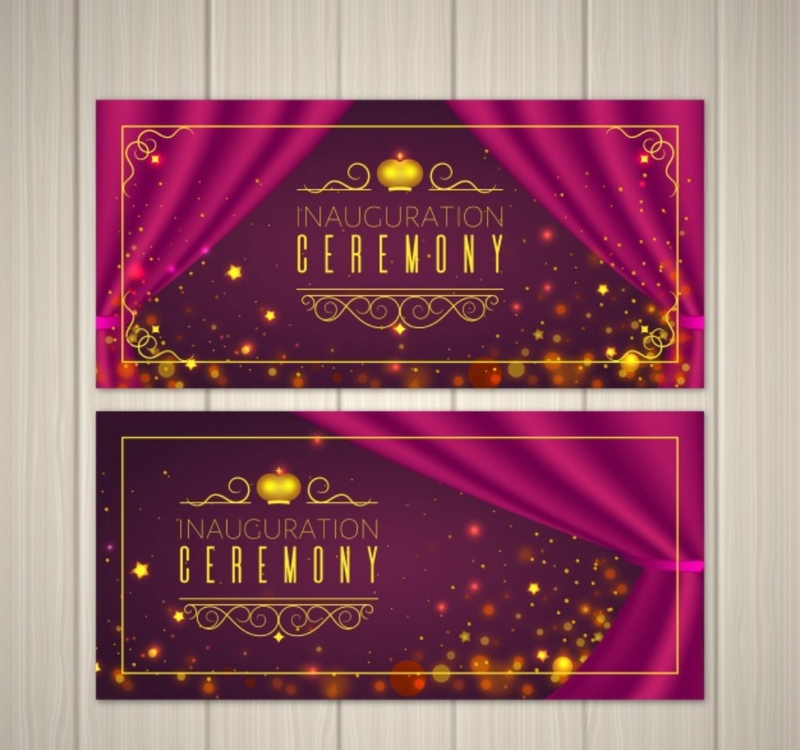 Since event banners act as indirect event invitation cards, you need to exercise good effort in it to make certain that people will be attending such an event. Banners make really good advertisement because of its elements that make it as it is, you have to see to it that these elements are used wisely. From the quality of the images down to the very purpose of the event, cohesion must manifest and be sensed by readers or viewers. 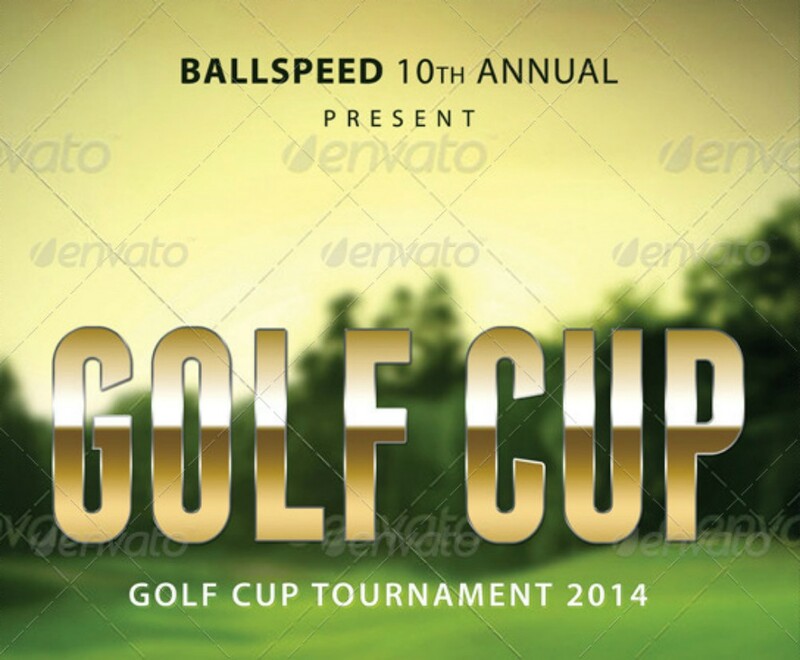 A carefully crafted banner ad which images remain relevant to the theme of the event piques the interest of your targeted audience which acts as a force that makes people attend the event. Ease the worry that is palpable in the creasing of your brow, and get your advertising or increase in public awareness right by choosing or designing your own banner ads. Getting your banner right can be a tough one if you think about your competitors, but there are always websites which help you create a quality banner and tutorials to keep you guided.